Why Should I Eat Healthy Foods? 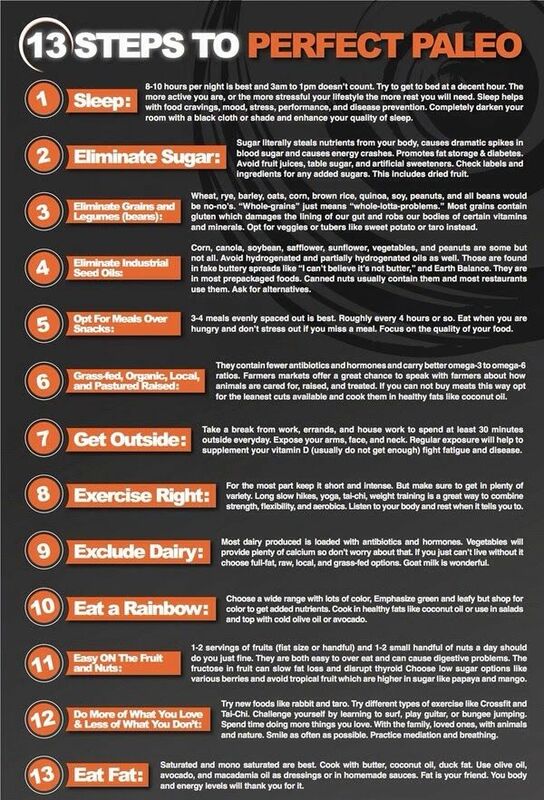 13 Steps To Perfect Paleo! But… compulsive editor that I am, I edited it down to what I thought were the best tips for eating Paleo, and add a few helpful items and notes of my own. Here you go! • When you’re just starting, plan out meals and snacks several days in advance. This keeps you from caving in on busy days. Once you get the hang of cooking and eating Paleo, it will be easier to throw together meals from your well-stocked kitchen. • If planning all your meals seems overwhelming, try it in phases. Most people don’t need a lot of variety in breakfast, so find one or two Paleo-friendly breakfasts that work for you and get those nailed down. Then find a few lunches that work for you. Then move on to planning dinners. • Cook meat in bulk; save in easy-to-thaw portions in the freezer. Hamburger, pulled pork, chicken, and your favorite kinds of sausage are all handy to have ready to deploy. You can also cook bacon in big batches and keep it in the fridge. Have you tried cooking it in the oven? • Dedicate time to prep ingredients every week. Or, if it works better for you, every evening after dinner, prep what you’ll need for tomorrow’s meal(s). Thaw anything that’s frozen. Chop up ingredients. Pre-mix seasonings or sauces. • Paleo eating and meal planning takes time to adjust to. Give yourself time and grace. Keep at it — it will get easier! It’s only hard until it’s routine. • Read labels. Learn to recognize sugar in all its disguises. Yeah, it’s overwhelming and kind of depressing at first, but it’s a necessary education. 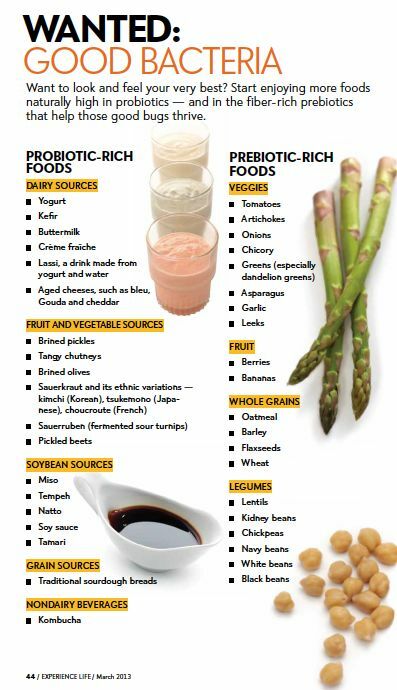 • Don’t spend too much time trying to figure out how to substitute or recreate the non-Paleo food you once ate. Instead of mourning the loss of food that makes you feel yucky, celebrate new food discoveries that make you feel great! As you stick with this, your taste buds will change and junk food will become less and less appealing. • Explore Paleo blogs and books. The more Paleo knowledge you have, the easier it is to stick with your new lifestyle! • When you make dinner, make extra. Enjoy it for breakfast (yes, you can!) or lunch the next day, or pack it in the freezer for an easy future meal. • Eat a satisfying meal before you go to parties so you won’t be tempted by unhealthy choices. Drink plenty of water while you’re there. Focus on enjoying the people, not the food. • If it’s a pot luck, bring your own Paleo dish (or two), because that might be your only healthy choice! • Likewise, have a plan for how you’ll eat when meeting friends at restaurants. • Remember to get the sleep you need every night, and drink plenty of water. And several times a week, if not every day, try to get a little sunshine and gentle exercise.